Explore Table Rock Lake on one of our great boats or jet skis! Need a lift? 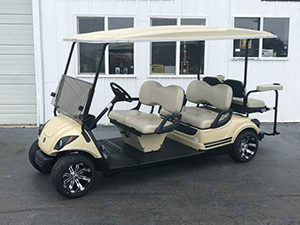 Rent a GOLF CART! Convenient for transporting people and supplies to the dock and just plain FUN! When you come to Table Rock Lake, whether you bring your own boat and rent a slip or take the opportunity for BOAT RENTAL or JET SKI RENTAL, you are going to love our dock! Your watercraft will be protected in our 14 slip, fully bumpered, concrete floor dock or secured on one of our drive-up jet ski lifts. After a great day of fishing, bring your monster fish back to our fish cleaning station complete with a sink and running water. You can talk about the one that got away! On the north end of our dock you will enjoy our swim platform, floating and chilling with friends or just hang out and catch some great Table Rock Lake rays! Boat Rental! 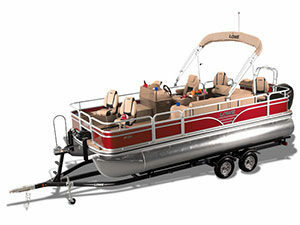 Deck boat, pontoon, jet ski rental, golf cart rental. Boat Rental! Brand New! 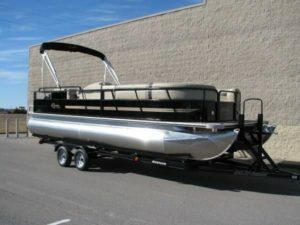 2018 22 ft LOWE PONTOON 115 HP pontoon boat. Big enough for your entire family. Have fun skiing, tubing, or wake-boarding! Boat Rental! Brand New! 2018 24 FT Bentley Pontoon 115 HP. Big enough for your family! 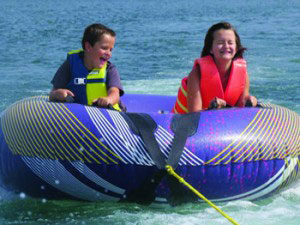 Enjoy tubing, skiing or wake-boarding. Jet Ski Rental! 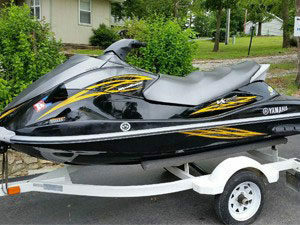 Rent our 2013 Yamaha 1100 Jet Ski for an all-day adventure. Combine this with a bigger boat rental for more fun. 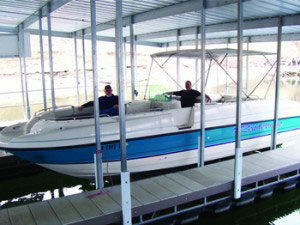 We have all the toys you need for a great day out on Table Rock Lake. Just ask Rick, he will set you up for great boat rental or jet ski rental. Rental Boats: gas not included.